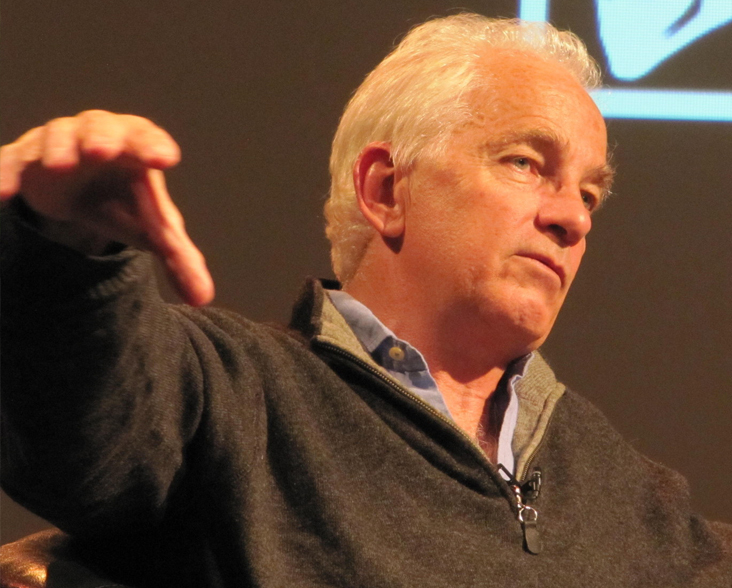 Until he was six, David Gower’s family lived in Tanganyika (now Tanzania) in Africa. From a young age he was lucky enough to go to the big game parks where he developed a lifelong interest in wildlife. As an adult he returned to Africa to play cricket, and he has revisited childhood haunts on many occasions. He particularly enjoyed trips to Zimbabwe, Zambia, South Africa and Kenya, although he says big organised safaris aren’t for him! During his professional life, David has travelled widely and always makes a point of using time-off for wildlife watching. From an early age, not unsurprisingly, it was the large mammals that captivated him, but he has since become interested in birds. Nowadays he enjoys all wildlife and finds watching wildlife a wonderful way to relax after a hectic work schedule. He has written several books and assigns the Public Lending Rights in all of them to WLT’s Green Ink project. He has also encouraged many of his author-colleagues to assign the rights in their books to WLT. 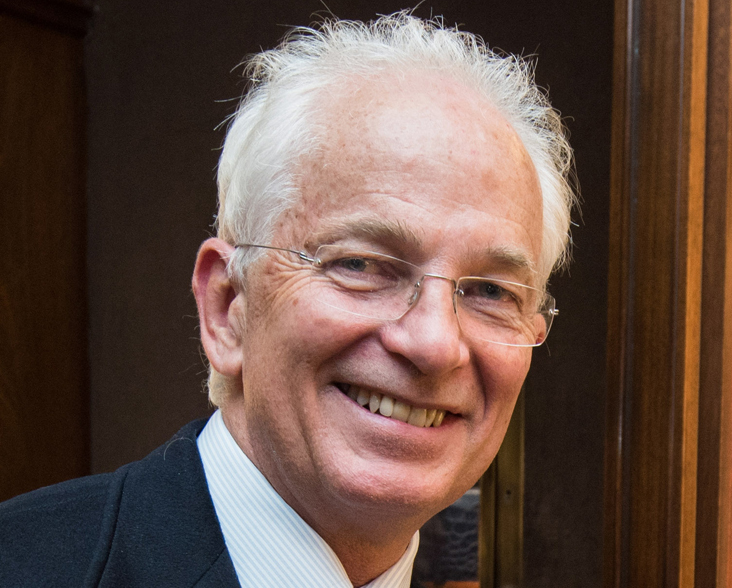 David has represented the Trust at several public events. In 2011 in Mumbai, he hosted an auction of Emeralds for Elephants in India, on behalf of WLT. The fundraising event was designed to highlight the urgent need to create wildlife corridors in India, to reduce conflict between humans and wild animals. The glittering event raised US$150,000 for WLT.